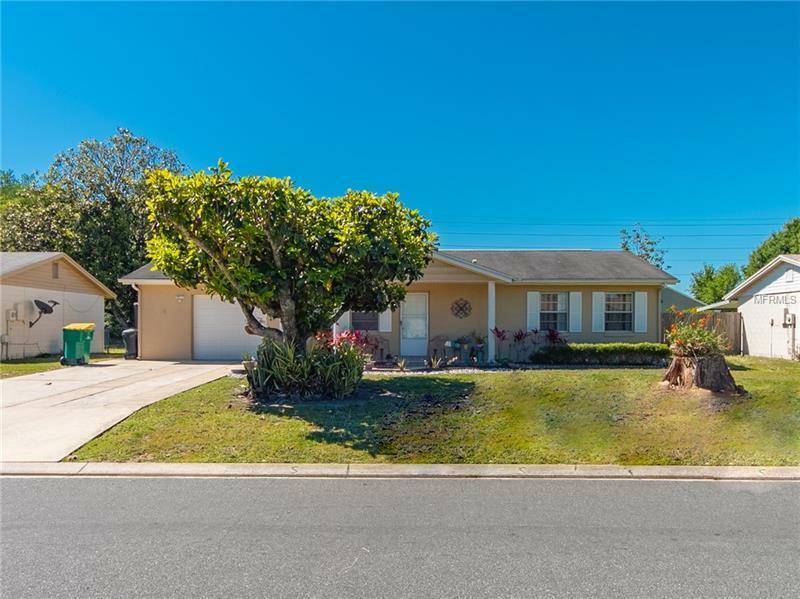 MULTIPLE Offers Received - Accepting Highest & Best by Tues 04/23/19 at 3pm - WOW - This is a very nice home with large back porch (39X10), fenced yard, and 6X8 Storage Building. So close to downtown and the Orlando Airport! Ready for family to enjoy! Sellers are leaving a 14 Wide by 4 Feet deep Above Ground Pool (in box for winter) for buyer to enjoy in the back yard. Lots of fruit trees - including cherry, mango, soursop, avocado, peach.